Sam Marlowe, a lawyer turned film producer has been down on his luck. His fortunes changed when he met the beautiful and mysterious Selena Mondragon- half sister of his old flame Luna Cruz. 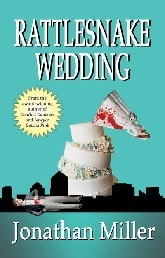 He is about to propose marriage when she is kidnapped by a dangerous figure out of their past. He turns to Luna and Heidi “The Navajo Hammer” Hawk, a past client, to track down Selena and free her from Juanito “Mayhem” Moreno, another of Marlowe’s past clients. 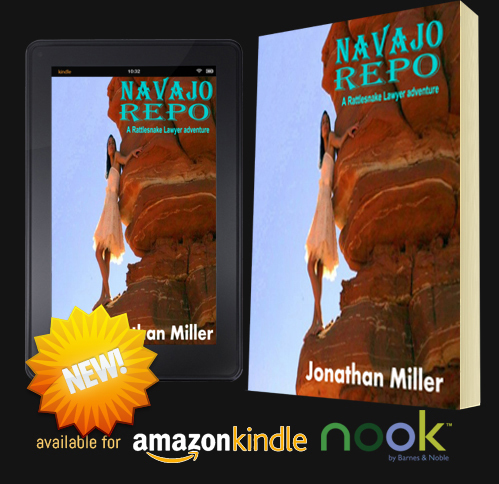 Follow Marlowe, Luna, Heidi and her crew from Navajo Repo from the streets of Juarez to the Nevada desert, ending up in the sacred native American village of Sky City, where Marlowe faces Moreno and some revelations about his past – including one that will change his life forever. 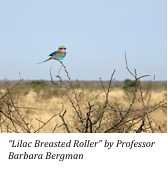 The UNM Law School Not-for-Profit Art Gallery launches the Faculty and Friends Art Extravaganza with an opening reception on Tuesday, September 16, 2014 from 5-6:30 pm in the Forum at the Law School, located at 1117 Stanford NE. Free parking is available in the Law School parking lot after 4:00 p.m. The Art Gallery’s largest show ever features 15 artists displaying 38 works ranging from $150 to $3,000. Included are four rain paintings by Sibylle Szaggars Redford, the wife of actor/director Robert Redford, who exhibits her work globally. Although Szaggars Redford cannot attend the opening reception, her business partner will speak about her work at the reception, and she has agreed to have lunch with the purchasers of her work in Santa Fe at a later date. The show includes paintings and photographs from four UNM Law School faculty members (Professors Bergman, Burr, Homer, and Rahn), three current staff members (Robert Flinkman, Cindy Nee, and Tamara Williams), one retired staff member (Dan Noyes), relatives of faculty, staff, and alumni (Sandra Allen, Jan Attencio, Vera Neel, Rachel Rankin, and Robert Weber), and friends of the law school (Jonathan Miller and Sybille Szaggers Redford). The opening reception will feature a shrimp buffet, wine selection and non-alcoholic beverages. Johnny Alston, a Native American flutist, will play his free form music. Bookworks will be selling the work of faculty members at this event and has agreed to donate 10% of their sales to the Law School’s Art in the Classroom Initiative. Authors Alfred Mathewson, Jenny Moore, Nathalie Martin, and Sherri Burr, along with novelist-photographer Jonathan Miller, will be on hand to say a few words about their books and sign them. 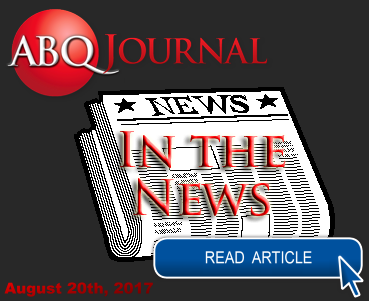 For more information, please contact Professor Sherri Burr (Art Committee Chair) at 505-277-5650 or Robert Flinkman at 277-8648. 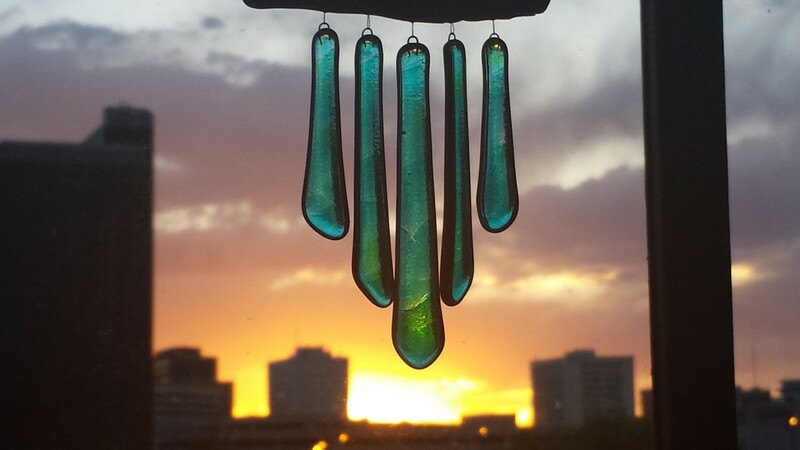 Jonathan’s photograph has been selected for the UNM Law School faculty & friends show. The show will be on September 16 at 5 PM and all of his proceeds will go to benefit the Law School. Come by the forum for a great show and a worthy cause. Hope you had the chance to join us for The Southwest Festival of the Written Word offers “Is it a Tweet? Or is it a Novel?” a writing intensive workshop that will take place in the cool temperatures of Pinos Altos, 7 miles north of Silver City, on Saturday, June 21 from 9:00am-1:00pm. Jonathan Miller, Albuquerque author and creator of the Dan Shepard Rattlesnake Lawyer novels which take place in New Mexico, nonfiction books and screenplays, will lead the workshop. His focus will be on helping writers answer questions such as: Was that interesting happening I was part of worthy of more than a “tweet” or a blog post? Maybe there’s a short story in it or an article. Or, maybe it’s the beginning of my novel. And beyond that, how do I write myself into my story or should I even try? How do I decide to write it as fiction or non-fiction? The workshop will consist of discussions and two writing sessions-one for approximately 20 minutes and the other, approximately 50 minutes. The workshop cost is $85/participant which includes one of Jon’s novels or one of his non-fiction works, and refreshments. Space is limited. To register, please email your request to info@swwordfiesta.org or call 575-313-3172. In addition to the puzzlements listed above, Jonathan will discuss editing issues and what to do after you’ve finished the work. He will personally critique your writing sample from the long writing session in the workshop and mail it back to you. Based on the result of his review of the long writing samples, he will select one to forward to his own agent for perusal. No guarantees what will transpire from that point on, but it’s an opportunity that most writers would not want to miss. He currently practices law in Albuquerque where he writes and stays active in legal services that help the poor. Jon is a graduate of Albuquerque Academy, Cornell University, the University of Colorado School of Law, and the American Film Institute. He also wrote for the syndicated TV show Arrest and Trial and hopes to use his writing royalties to pay off his student loans before he dies. The Art of Being Solo is an interview series with bloggers, authors, solos and small firm attorneys and other professionals who support lawyers in building their businesses and ensuring their success. Check out my latest interview with Sherri Burr. 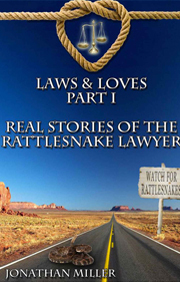 Sherri Burr interview with Jonathan Miller "The Rattlesnake Lawyer"
Laws & Loves contains the real stories of the Rattlesnake Lawyer. 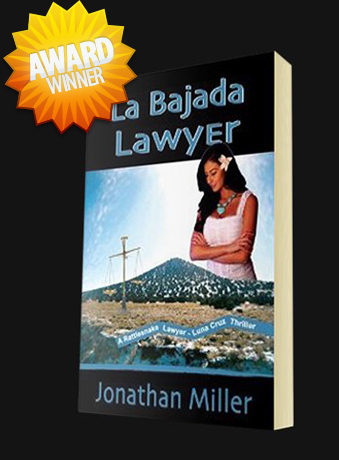 Jonathan Miller is a practicing criminal defense attorney in New Mexico and the author of eight books. These are the chronicles of his early years, how he learned to balance the law with literature, all while looking for love in all the wrong courtrooms. This book is a must for anyone thinking of practicing law or falling in love. I was recently interviewed by Sherri Burr with ARTS Talk. Take a look.